December 2, 1903, the trustees of Trinity College—the predecessor institution of Duke University—voted not to accept the resignation of history professor John Spencer Bassett, opting instead to issue a strong statement on the necessity of free speech. Such praise for a black man was unusual and, in the poisonous racial atmosphere of the times, led to calls for Bassett’s resignation. 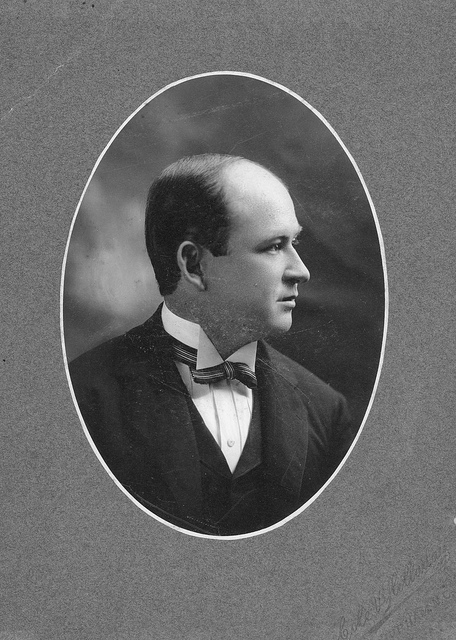 Josephus Daniels of the News and Observer led the attack. Neither the praise for Robert E. Lee nor the fact that Trinity was a private institution, made any difference to Bassett’s critics. Notwithstanding the backing from Trinity, Bassett left North Carolina three years later for a better job at Smith College in Massachusetts. In doing so, he reasoned that he “could not write history and direct public sentiment” at the same time. The episode, now commonly referred to as the Bassett Affair, remains a landmark in the history of academic freedom.